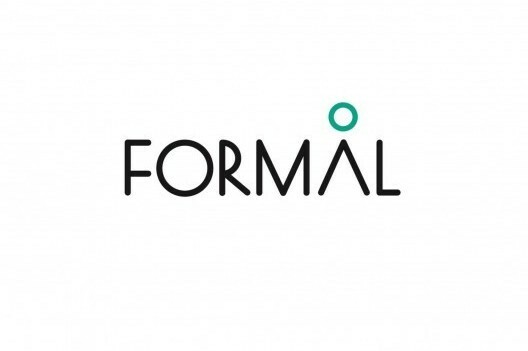 The property development company formerly known as Empyrean Property Developments is emerging from its cocoon and rebranding as Formål Property Group. Having unwittingly spent our entire existence name sharing with another London developer that was born in the same year as us, we decided that it was time to freshen-up and rebrand into something a little more comfortable. To help us complete this transformation we enlisted the help of London based design gurus, Conker Design. At the core of what Formål does is create well-considered, functional spaces that meet the needs of the market – “properties with purpose” (our tagline). Scandinavia is synonymous to us with craftsmanship and design. We at Formål draw so much inspiration from the furniture and lifestyles of the Scandinavians that this seemed like an obvious place to investigate when looking for a new name. We looked for words that would be emotive and relevant, words that would define the essence of the company… and we arrived at ‘formål’, a word that means ‘purposeful’ in Swedish. ‘Purposeful’ encapsulates all that we do through our work, whether it be dealing with clients and colleagues, or designing and delivering buildings. It was a concern that ‘Formål’ could be perceived as being too ‘formal’, or perhaps a little contrived. However, once time had been spent playing around with the logo and the visual representation of the word it became clear that the playful ‘o’ sitting on top of our very English ‘a’ was anything but ‘formal’, and that the two meanings of the word, Swedish and English, could happily sit side-by-side conveying exactly what we wanted the word to say. The website has been designed to reflect the brand. Thoughtfully designed, functional, intuitive, and easy on the eye, it has been developed to give a feel for what we do and to provide a portal through which people can contact us to learn more. If you like the look of what we do and would like to find out more then please get in contact with us via the details listed in the Work with Us, or the Contact sections of the website. Copyright © Formål Property Group 2018. All Rights Reserved.